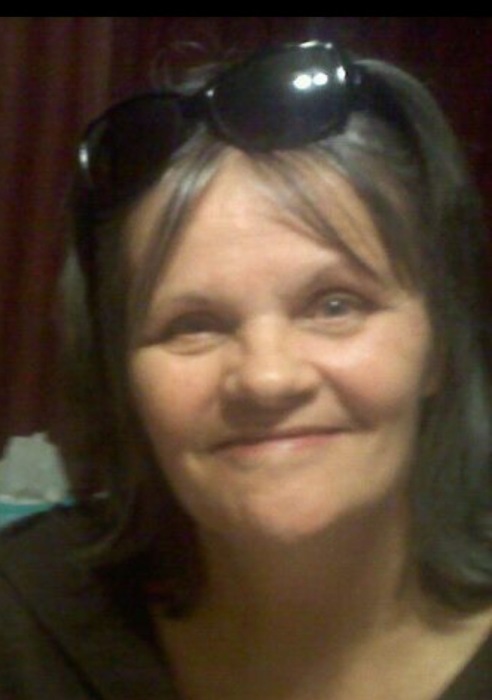 Patricia M. “Patti” (Pippenger) Lasko, 66, of West Salem and formerly of Sparta passed away suddenly, March 17, 2019, at her home. She was born February 27, 1953, to Michael and Florence Pippenger in Eau Claire, WI. Patti loved to spend time with her family, especially those granddaughters. She was a true story teller, the only person who attended Woodstock, but was never in New York; and could hold her own in a political debate, but knew nothing about politics. But her true passion was her family and friends. Patti was a genuine and kind hearted person who touched many lives. She is survived by her sons, Randy McIntyre (Micki Flota) of Osage IA, and Darby McIntyre of West Salem, WI; daughter, Amanda (Ronald) Genske of Oakdale, WI; granddaughters, Carriannah Galster and Kadence Genske; brothers, Jeff (Marcy) Pippenger of Eau Claire WI and Duane (Diana) Pippenger of Johnsons Creek, WI; sisters, Julie (Rick) Dekan of Eau Claire, WI, Roxanne (Richard) Bjorklund of Aberdeen, S.D. and Bonnie Badman of Eau Claire, WI; special friend of many years, David Plummer; and many nieces, nephews, other relatives and friends. Lanham-Schanhofer Funeral Home, Sparta, is assisting the family with arrangements.